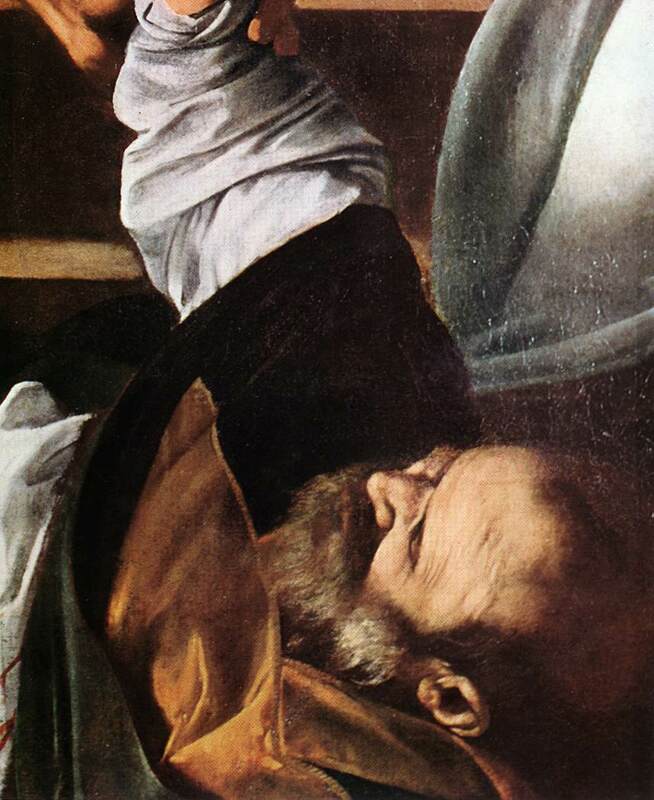 The Martyrdom of St Matthew (detail). 1599-1600. Oil on canvas, width of detail: 49 cm. Contarelli Chapel, San Luigi dei Francesi, Rome.